It is easy to be overwhelmed by the pictures and stories of need around the world. Compassion fatigue sets in, we feel helpless, and so we turn the page or change the channel. But even though we can’t change the whole world, we can do something. In the same way that many organizations offer the opportunity to sponsor a child, we will show you how to make lasting change for a village and hundreds of people. We are talking about a short-term sponsorship that will provide the knowledge and tools to empower people and give them the ability to provide for themselves. Remember, we are about teaching people how to fish, not just giving them a fish. When you adopt a village, we will guide you in doing for a village what Hope Springs is doing in our pilot program in Dono-Manga, Chad. The priorities are the same. First, you provide a well for clean drinking water, then emergency medical aid, followed by agricultural training in drip irrigation or dry season farming, followed by animal husbandry training. With short-term assistance, you will empower a village to stand on its own. But more than this, you will put flesh on the Gospel that is being preached in this village. We have seen how powerful this combination can be in our work in Dono-Manga where people are coming to Christ because they have not only heard about Him, but they have seen Him in the lives of those who are caring for their needs. 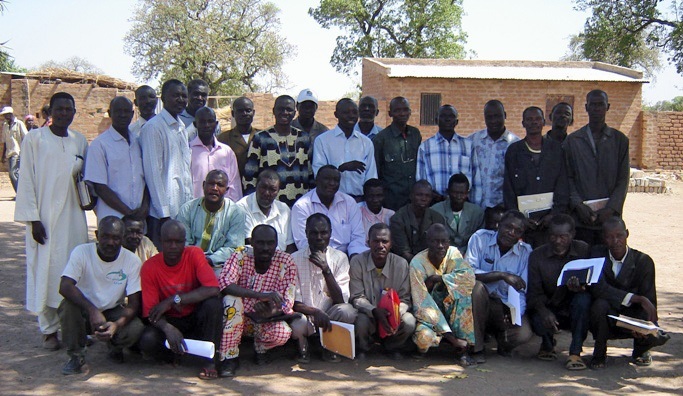 The picture above is of 30 Chadian preachers from all over Chad that came together for a meeting recently in Dono-Manga. They each preach for a village with a small group of Christians already meeting. Showing the love of Christ through adopting one of these villages will put flesh on the spoken word and will lead many to Christ. Together we can begin to bring lasting change to a hurting world and expand the Kingdom one small village at a time. I can tell you from our experience in Dono-Manga, you will be blessed far beyond those receiving your assistance. 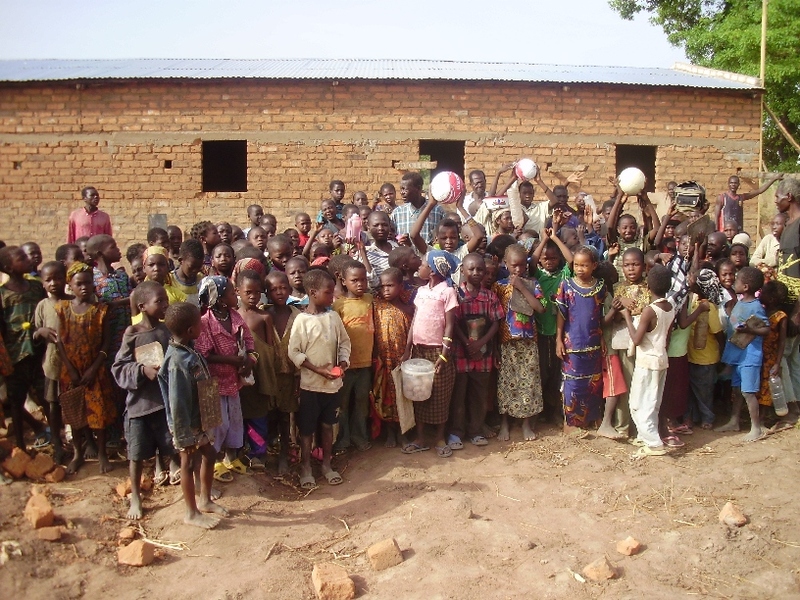 Categories: Chad | Tags: Adopt A Village | Permalink. A special time of thanksgiving and celebration is planned next week in Dono-Manga. Rambi reports, “There is excitement everywhere in the villages where the wells are being drilled. Some could not believe that this is happening in their life time because they have never dreamed or imagined they would ever be able to drink from a clean water source. They have continued to give gratitude to God and souls are being won to Christ. A very big time of thanksgiving is being organized for next week to show their appreciation to God for the various projects that are being carried out by Hope Springs and to celebrate the return of Lazarus and Sabasten who recently graduated from the Jos School of Biblical Studies and returned to join in the work. Great progress is being made in drilling the wells. With the new equipment now in service they plan to complete the remaining 8 of the 20 previously scheduled wells and the newly funded 15 wells by the end of June before the heavy rains begin in July. 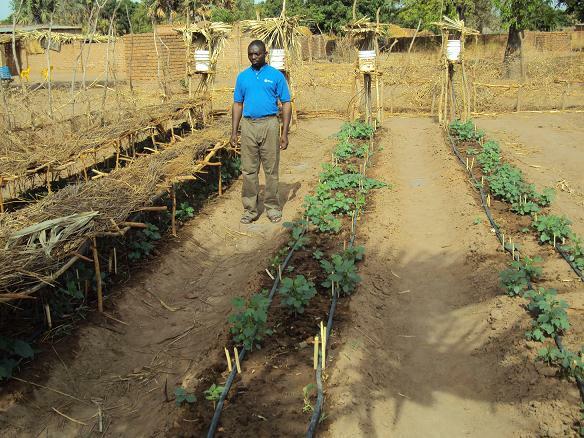 Rambi also reported that great progress is being made toward the completion of the Orphanage Farm Compound. Eight men are working full-time on this project. The goal is to have everything completed by the end of June. God is at work among His people to lift up Christ through the message preached accompanied by a compassionate touch. “And he (Jesus) went throughout all Galilee, teaching in their synagogues and proclaiming the gospel of the kingdom and healing every disease and every affliction among the people.” Matt. 4:23. This is our model as we reach out to a world that desperately needs the message of Christ. Categories: New Wells, Orphanage, Water | Tags: Celebration, Chad, Orphanage, Orphans Orphanage, Water, Wells | Permalink. 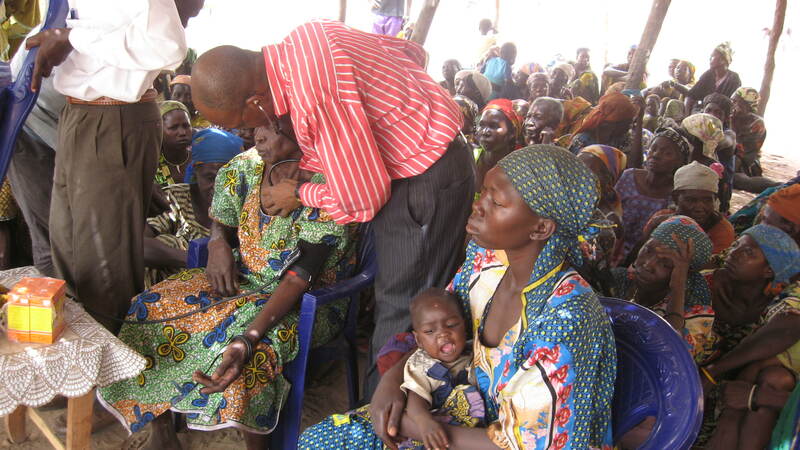 community has lost about 600 people within the last six months, mostly children. The churches of Christ in the area totaling about 150 members have lost twenty-one members over the same period.” His words “mostly children” hurt the most. I would learn later that there was nearly a 50% death rate of children under five because of the two problems he mentioned. Hope Springs was still reeling from having to call our missionaries home and we were questioning if we as an organization would even survive. We had never had any plans to work in Chad. The very fact that Chad had been a French Colony and its major language was French had kept it off our radar. But God heard the prayers of His people. Little did we know where He would lead us. Since that day in February of 2009 medical/evangelistic/agricultural campaigns have been conducted, numerous people have come to Christ, churches have been established and villages continue to call for someone to come to their village with the message of Christ. 26 out-of-service wells have been repaired, 20 new wells are being drilled and funds are now available for 15 more. A new dispensary was recently constructed and stocked with lifesaving drugs and mosquito nets. A new orphanage was just completed for 41 orphans and a training farm compound is under construction that will be complete with a wall, chicken house, goat barn, catfish tank, a drip irrigation farm and its own well. Two men from Dono-Manga were sent to Jos School of Biblical Studies and have completed their schooling and have returned to help with the work. One of these men has established a school for 325 children that will include the 41 children from our orphanage. One of the subjects he will teach will be English. Does anyone else see the irony here? What we see as a barrier is not a barrier for God. What God seeks from His people is faith to follow His direction in spite of the barrier. This is a lesson I am still learning. I used to wonder what lesson Jesus was teaching when He said that mustard seed faith could move a mountain into the sea. I no longer question that…I have seen the mountain moved into the sea. job done. We are not talking about a “forever” commitment, but a commitment to help them stand on their own two feet. We are talking about providing wells and training to make them self-sufficient. Everything we do at Hope Springs is designed to be self-sufficient in a short period of time. As the old adage says, “We teach people how to fish, not just give them a fish”. I would be remiss if I failed to thank each of you for your prayers and gifts to this ministry. 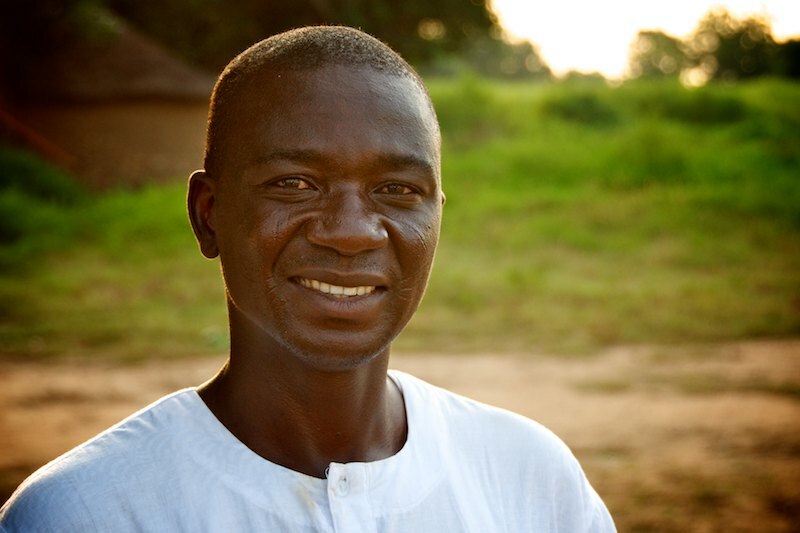 You have radically changed the lives of 126,000 people living in numerous villages throughout Dono-Manga. Through your donations you have saved hundreds of lives and given hope in this life, and the one to come. Thank you for being Jesus to the people of Dono-Manga. Only heaven will tell the true value of your gifts. Categories: Child Mortality, Children, Dispensary, Dono-Manga, Drip Irrigation Farming, Drip Irrigation Workshop, Medical Missions Campaign, mosquito nets, New Wells, Orphanage, Orphans, Water, Well Repair | Tags: Chad, Children, Dispensary, Dono-Manga, Life Saving Drugs, Orphanage, Orphans, Preventable Death of Children, Water | Permalink. 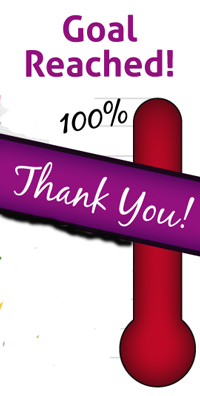 MATCHING FUNDS CHALLENGE MET! $7,500 IS NOW $15,000 FOR 15 NEW WELLS! WE DON’T HAVE MUCH TIME SO PLEASE SPREAD THE WORD! I just got off the phone with a Christian Brother in Christ who wants to see that we are able to dig the last 15 wells in Dono-Manga, Chad. He and his wife have offered $7500.00 in matching funds. That means that they will match dollar for dollar all funds that are donated by midnight Monday the 6th of June. The reason for the short deadline is he and his wife are leaving the country on Tuesday the 7th. Most of all pray! If we reach this goal it will provide clean drinking water for a minimum of 30,000 people. 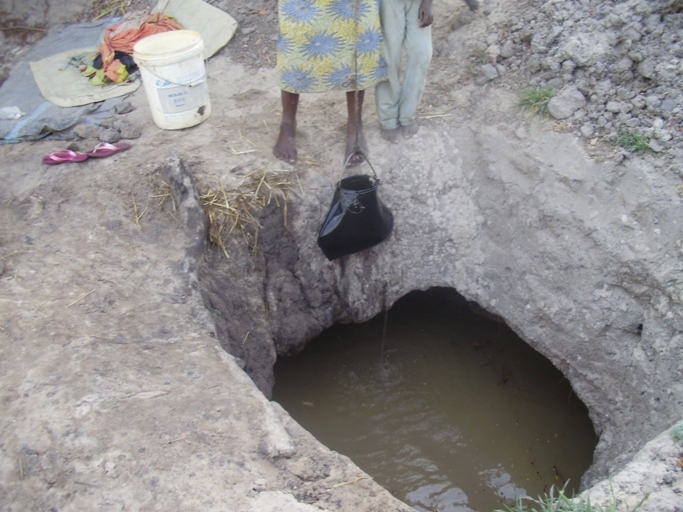 Only God knows how many lives will be save and how many doors to share the gospel will be opened by these wells. Thanks to each of you for being Jesus to those who have never heard His name. Categories: Chad, Dono-Manga, New Wells, Water | Tags: Water, Wells | Permalink. 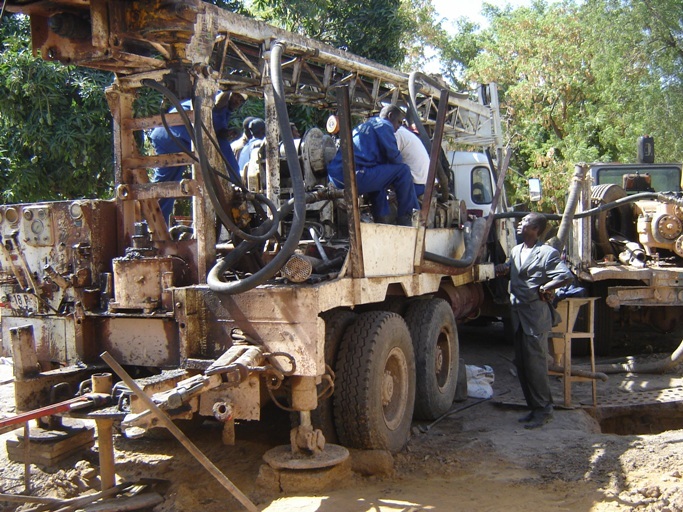 New well drilling equipment donated by The World Bank has now reached Dono-Manga! The timing could not be better. Two weeks ago the drilling came to a halt because of old and worn out equipment. With the old equipment it took 2 to 3 days to drill one well. With the new equipment they will be able to drill 3 wells a day. What a difference! Here is the report received today from Rambi in his own words. capacity to drill three wells a day. They have drilled an additional five so far including the one at the orphanage…The staff and equipment are stationed at Pierre’s house. We only have a few more weeks before the heavy rains slow drilling to a halt. We continue to be blessing to be able to drill wells for only $1,000 each. Each well provides water for about 2000 people. To date 26 wells have be repaired and brought back on line. In two weeks a total of 20 new wells will be completed. We need an additional 15 new wells to meet the total need of the 126,000 people of Dono-Manga. Time is very short. Please help us spread the word about this wonderful opportunity to change thousands of lives and continue to open hearts with the message of Christ. This is the only choice for water for those villages we have yet to reach with a new well.